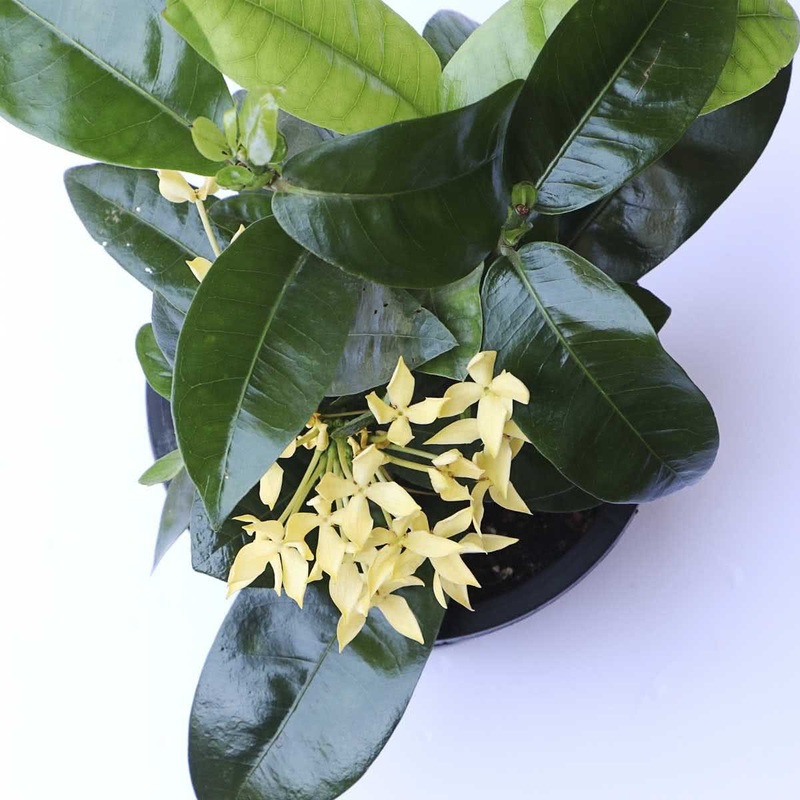 Ixora is said to be native to Asia and whose name derives from an Indian deity. There are about 400 species spread from Africa to India to Southern Asia. They differ in leaf size, plant height, flower size and flower colour. 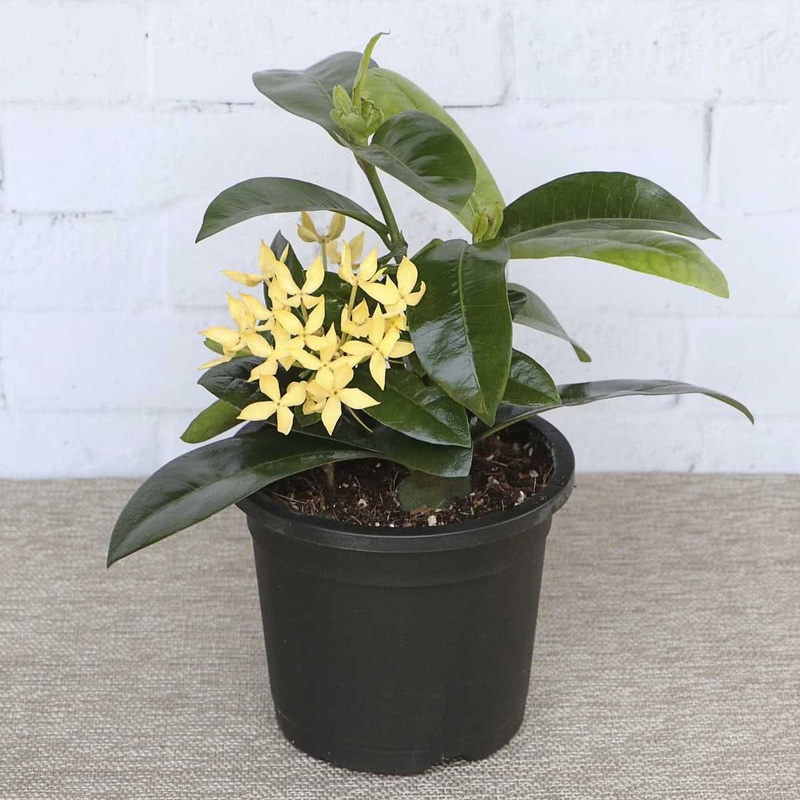 This plant which blooms throughout the year is easy to grow. The flowers are found in a wide range of colours. Plants are of two types- large; with height around 1 meter and dwarf or miniature plants. Miniature ones have small leaves and are bushy. 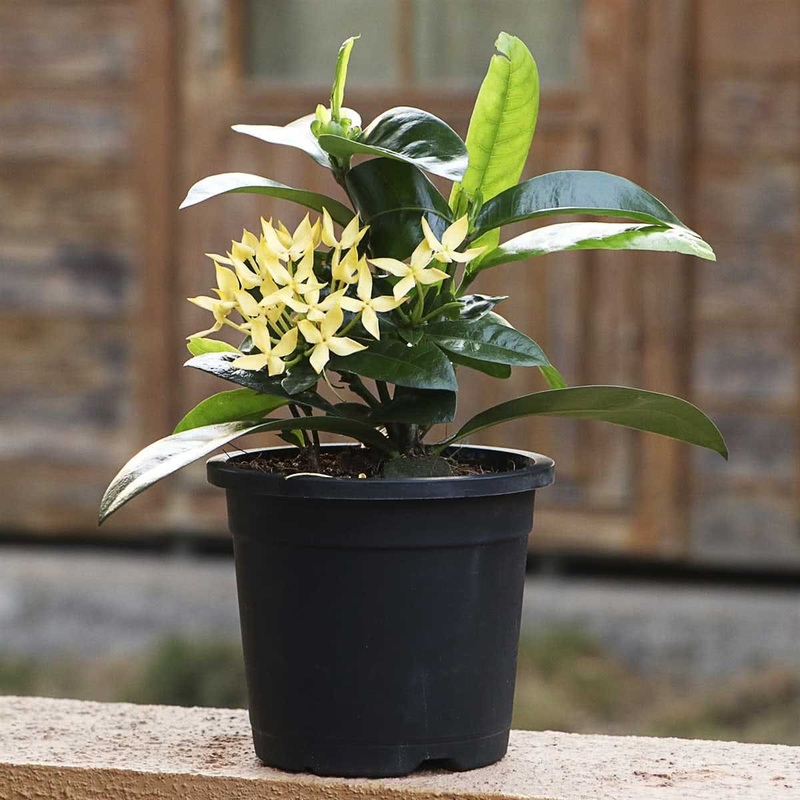 Ixora flowers last well when picked and put into a vase with water, making an attractive home arrangement. 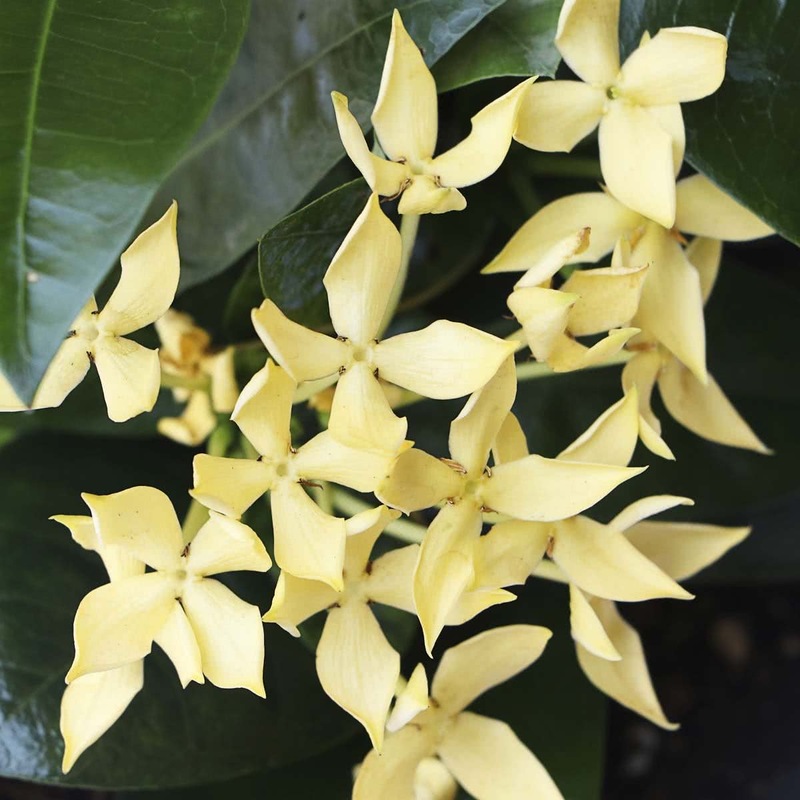 Ixora flower has traditionally been associated with enhanced sexuality and the re-kindling of passion.